Chance Hill Casino is a relatively new kid on the online casino block but it’s quickly gained ground for having a great selection of games and an ultra-clean design. 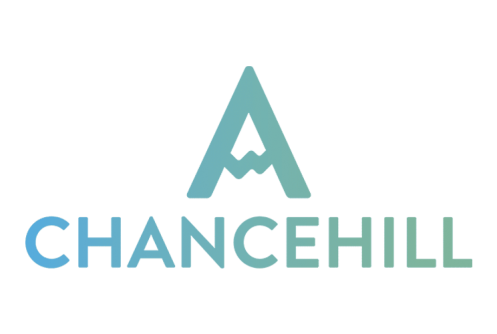 Chance Hill was started in 2015 in Madrid by a young group of entrepreneurs and in 2017 it was acquired by Scandinavian gaming company InstaCasino. 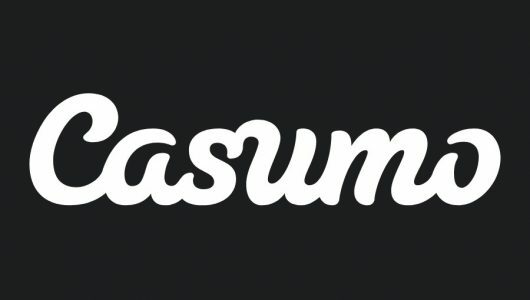 When InstaCasino took over they invested heavily in doubling the number of games, increasing their customer support capabilities and a undertaking a complete overhaul of their promotions program. Now Chance Hill has a huge library of games from many of the gaming industry’s leading software developers and the entire site can be accessed from your mobile phone or tablet. Unfortunately Chance Hill Casino is not available to players in Spain, Israel, France, Italy, USA, Ukraine, Belarus, Bulgaria, Croatia, Czech Republic, South Africa, Slovakia, Latvia, Hungary and Romania. Chance Hill Casino is licensed and regulated by the Malta Gaming Authority and the UK Gambling Commission which is a great indication that it’s trustworthy, secure and fair. When you check out the Chance Hill Casino website the first thing you’ll see is a clean, modern and minimalist layout. A lot of players appreciate this casino’s simplicity. It’s got everything you need and none of the stuff you don’t. Since it hit the scene Chance Hill has had a good track record for cashing out players in a timely manner and handling issues via their enhanced customer service. Keep reading for more info on Chance Hill Casino’s special bonuses, games, software providers and banking methods to find out if this online casino is a good fit for you. 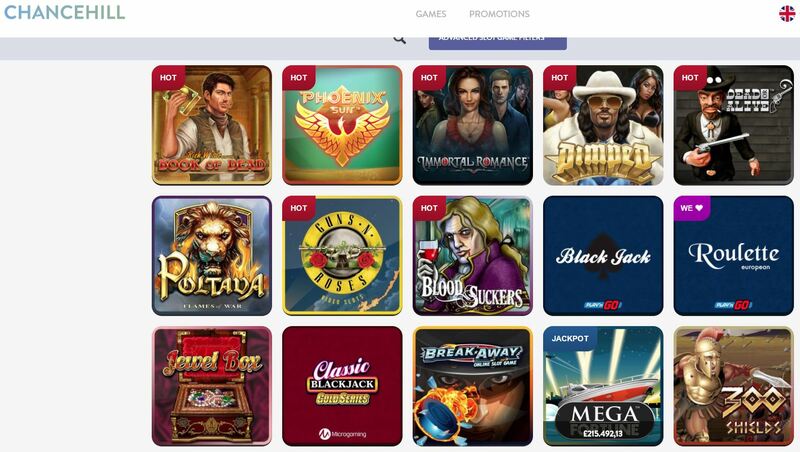 Chance Hill Casino offers a 100% match welcome bonus for all players that sign up for their first account. One catch for high rollers is that Chance Hill will only match your first deposit to a maximum of £100 for UK players and €50 for many other European countries. Welcome bonuses must be wagered 60 times before they can be withdrawn and players are limited to a maximum win of 20 times the bonus amount. So if you maxed out the £100 bonus, the most you can win from it is £2,000. In order to take advantage of the welcome bonus you must claim it during the registration process when you sign up for your first account. Also, until you’ve cleared your bonus money the maximum single bet you can make with it is limited to £5. After you’ve redeemed your welcome bonus, Chance Hill has another ongoing promotion called Weekend Madness that allows you to redeem up to 150 free spins on The Legend of Shangri-La slot game. The truth is, when you’re signing up for a new account you have a great chance to get lots of extra value by redeeming a signup bonus like the one offered by Chance Hill Casino. Even if you only deposit a small amount. Check out the Chance Hill Casino website for all the details and their latest promotions. The game variety is strong at Chance Hill Casino and it definitely covers all the bases when it comes to the most popular kinds of online casino games. One thing we really like about the site is how clearly everything’s laid out. Games aren’t broken up into lots of different sections and you can see everything really easily just by scrolling down the games list. The quickest way to find a specific game is to use the search bar at the top. Just start typing the name of the game you want to play and the list will automatically filter the results for you. Chance Hill also has a big slots offering and an advanced slot filter tool to help you find the perfect game. 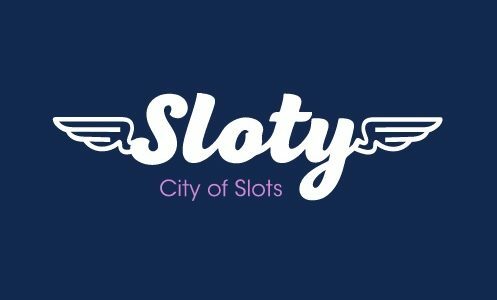 You can filter by lots of criteria including the slots’ software developers (Chance Hill offers slots from Microgaming, Play N Go, BetSoft, Evolution, Yggdrasil, Quickspin and Genii), whether it’s a jackpot game, if there are promotional free spins available and lots more. You can also use the advance filter to search for just table games or live casino games if that’s what you’re looking for. Since Chance Hill Casino offers games from many of the industry’s leading game developers you can rest assured the technology, graphics and playability of its games are top quality. And since Chance Hill has licensed a good variety of different software developers’ games there will definitely be something great for all kinds of players. Chance Hill Casino offers a strong selection of live dealer games including Blackjack, Roulette, Double-Ball Roulette, Speed Roulette, Casino Hold’em, Baccarat, Baccarat Squeeze, Three Card Poker, Dream Catcher, Caribbean Stud Poker, Ultimate Texas Hold’em and Controlled Squeeze. Chance Hill’s live casino is powered by Evolution Gaming which provides a very high quality live dealer platform and player experience. In addition to the extensive slots and strong live casino, Chance Hill also offers a wide variety of more traditional virtual casino games including Blackjack, Roulette, Baccarat, Pai Gow Poker, High Draw Low, Mah Jong Exchange and many more. All in all Chance Hill Casino definitely satisfies in terms of game selection and quality. Chance Hill offers lots of popular options for making deposits and withdrawals from your account. It also accepts a variety of major currencies and lays out all the options and associated fees on its website which is always a good sign. For deposits you can choose from Visa, Mastercard, Skrill, Neteller, paysafecard, Euteller and Trustly. Withdrawals are available using all the same methods with the exception of paysafecard. 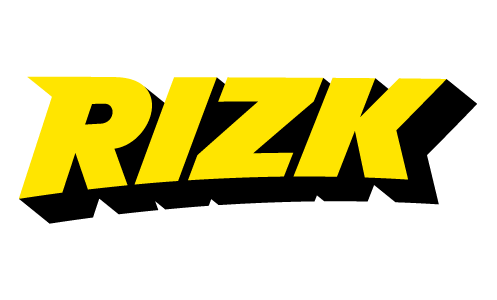 Fees for depositing with these methods range from 2.5% for Visa, Mastercard, paysafecard and Euteller while using Skrill and Neteller will cost you 3.6%. Trustly is the clear winner in deposit fees because it’s completely free of charge. Accepted currencies include EUR/USD/GBP/CHF/AUD/CAD/SEK/NOK. The minimum deposit is 10 and the minimum cashout is 20 of whichever currency you’re using. One rule that’s really clearly stated on the Chance Hill Casino website is that you may only withdraw funds via the same method you used to deposit. If you need to change methods you must first make a minimum deposit using that new method. While Chance Hill doesn’t accept every single online banking option, they definitely offer a wide enough variety that everyone should have a safe and secure option open to them for moving money on and off the site. Because Chance Hill is regulated by the Malta Gaming Authority and the UK Gambling Commission, it’s forced to comply with standards in security. These governing bodies conduct frequent audits of the casino’s systems to make sure the security that keeps your sensitive information and transactions protected is in place and working properly. Chance Hill Casino is a great option for players who are on the recreational end of the gambling spectrum but it’s got some drawbacks for more serious players who gamble at higher stakes. The website design and layout is attractive, easy to use and very functional. Chance Hill has a strong selection of casino games covering all the major bases. With games from popular software developers including Microgaming, Play N Go, BetSoft, Evolution, Yggdrasil, Quickspin and Genii the quality of the games is really high and you can count on all your favourites being included. Chance Hill Casino’s live casino section is also a strong selling point with a top-notch library of live dealer games from Evolution Gaming. If live casino games are important to you Chance Hill definitely delivers there. The area it falls short for high rollers is the loyalty program, or rather the lack of a loyalty program. It’s not such a big deal if you’re only making small deposits and playing for fun but people who spend serious money gambling online definitely want big rewards for their business. Chance Hill’s bonus’s suffer from similar drawbacks for higher-stakes players. Since the maximum bonus is only £100 it’s not too appealing to people who might wager that amount in a single bet. However, if you’re a recreational player looking for a fun, trustworthy and solid casino, Chance Hill is definitely worth a second look.